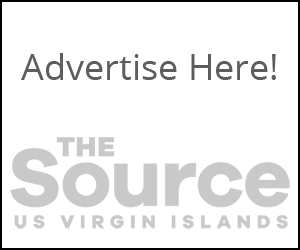 The Virgin Islands Department of Education (DOE) invites the public and members of the media to attend the 2019 MATHCOUNTS chapter competitions held in both the St. Croix and St. Thomas-St. John districts. Students representing Arthur A. Richards Jr. High, Church of God Holiness Academy, John H. Woodson Jr. High and the Good Hope Country Day School will participate in this year’s competition. The winning team will receive prizes and will advance to the state MATHCOUNTS finals, which will be held on Thursday, March 21, on St. Croix.